Riding is great fun for all the family. At Clonboo Riding School we teach children from 4years of age and upwards on our family owned ponies. 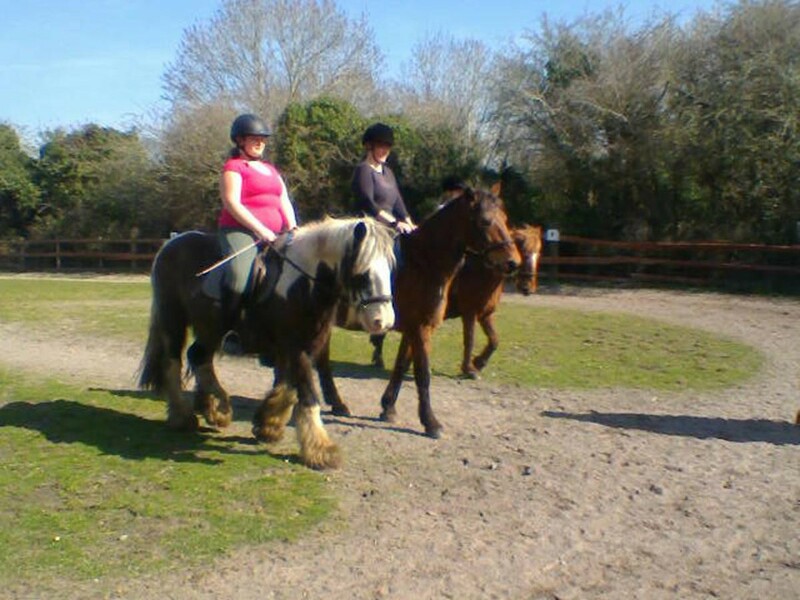 Apart from lessons, we also run summer pony camps in July and August. For a treat, why not indulge in a ‘pony ride’ for your children or perhaps even the whole family! We can supply gift vouchers for that special occasion such as a birthday or Christmas. Come and meet the ponies – they are looking forward to meeting you! Sally knows how pretty she is!